The land of Ooo has flooded and out there be pirates. It’s up to Finn and Jake to find out how things got so whack and bust up a few dinguses while they’re at it. 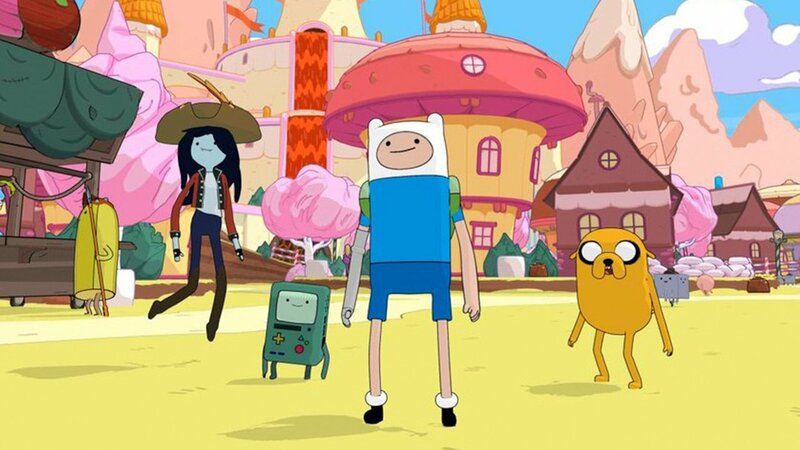 Adventure Time: Pirates of the Enchiridion attempts to mix the world and humor of the Cartoon Network series with a competent but simple turn-based RPG, but never manages to be all that great at either. The charm of the TV show is never fully realised and the action is a bit too basic to offer any real depth. Younger fans will probably find this an accessible adventure with characters they love but for older, more experienced players it’s missing both challenge and interesting exploration. Read the full review or watch the video review here.